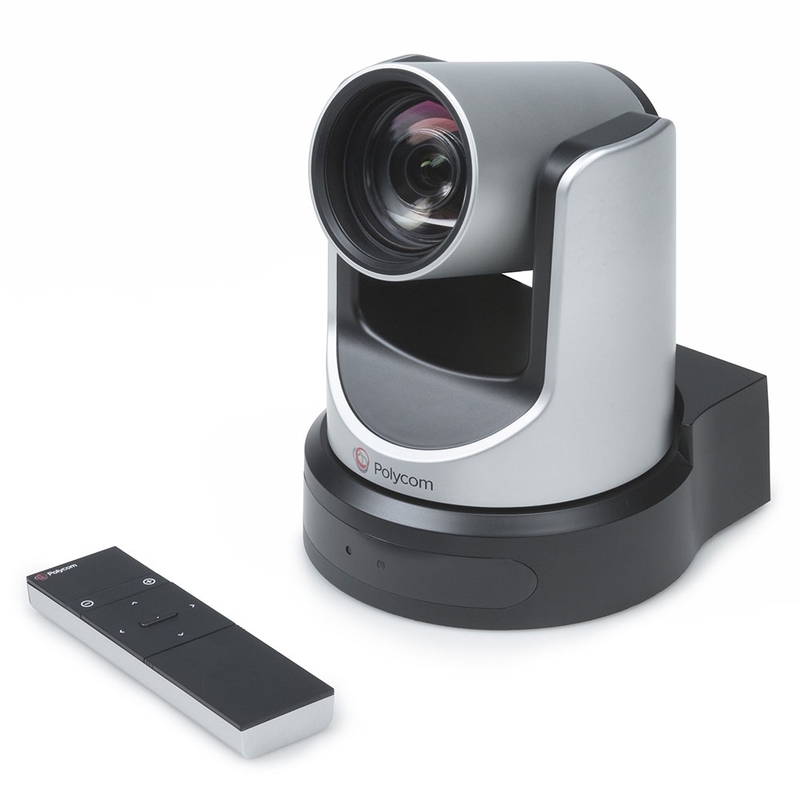 Polycom and Zoom have teamed up to bring a full-fledged collaboration system for large rooms like conference rooms and board rooms. 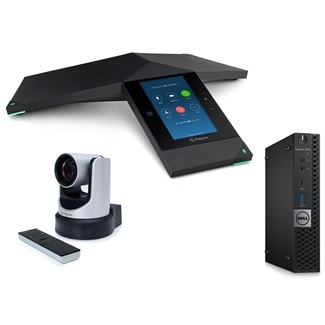 Designed to work natively with the Zoom Rooms video conferencing platform, this bundle includes Polycom Trio 8800 Conference Phone, Polycom EagleEye IV USB Camera, and a Dell OptiPlex 7050 MFF computer. 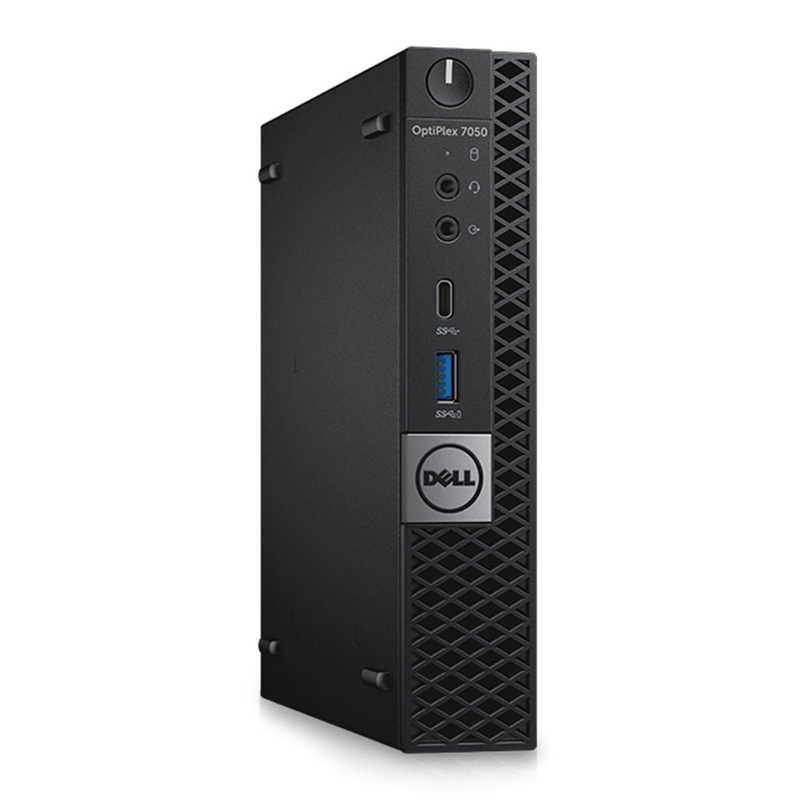 The OptiPlex acts as a central server. It comes preloaded with Zoom Rooms software, streamlining deployment and simplifying set-up. Trio 8800 uses a three-microphone array to give crystal-clear audio in 360° out to 20ft. The phone's touchscreen display takes on Zoom's UI, making managing Zoom conferences as simple as a couple of taps. 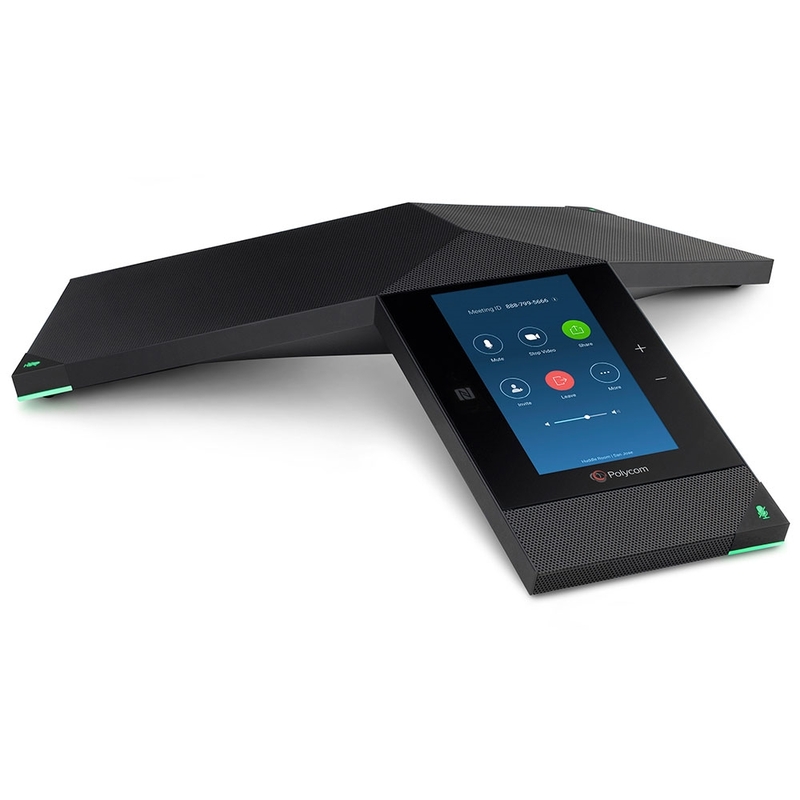 Trio 8800 includes Polycom NoiseBlock technology to greatly reduce background distractions. EagleEye IV USB Camera is a plug-and-play camera that takes 1080p Full HD video using a varifocal wide-angle lens. It offers 12x lossless optical zoom, as well as 340° panning range and 120° tilting range. The USB camera is simple to use. It connects with a single USB cable, supports presets, and is controlled using the included remote control. For a native Zoom Rooms video conferencing system for large video conferencing rooms, try this bundle!